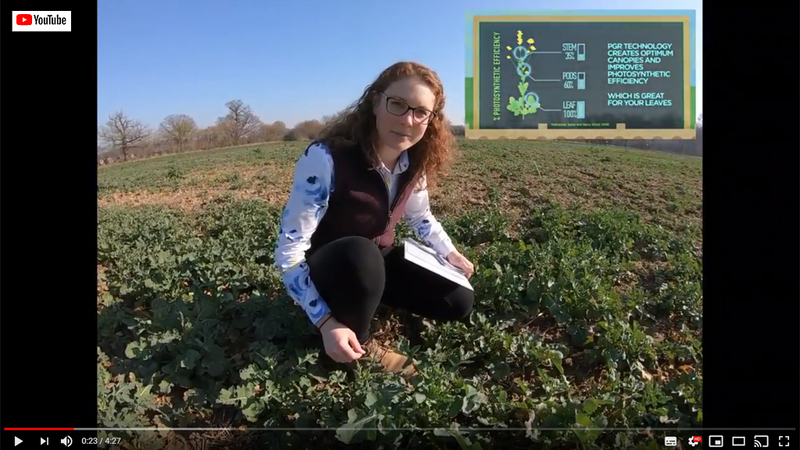 Trials at the iOSR Focus Site in Suffolk are evaluating a novel technique for managing plant populations in the spring, by sowing a mix of conventional and Clearfield varieties in the autumn. 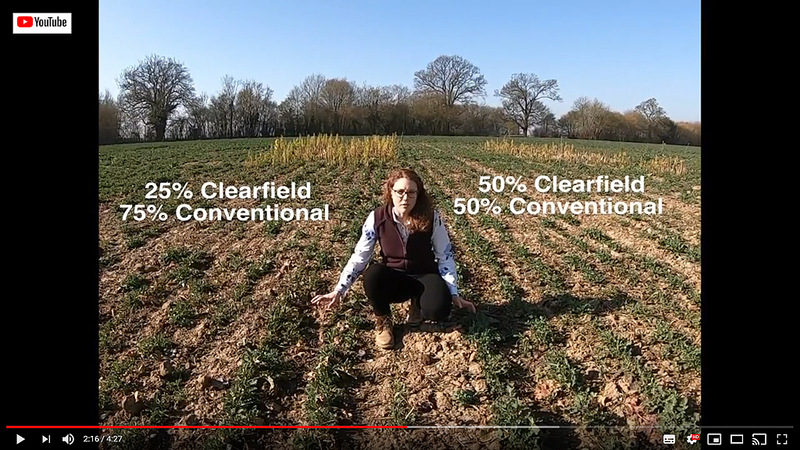 The trial has looked at various proportions opf converntional and Clearfield, including 50:50 and 25:75, which gives the option to simply remove excess plants in the spring with herbicide, or leave the full crop through to harvest. Georgina Wood believes growers could use this technique by evaluating autumn establishment potential of soil conditions to tailor the proportion of conventional variety in the mix. “Depending on actual losses to CSFB or other issues, the final plant stand can be tailored in the spring,” she advised. Experimental work has also investigated sowing the mix together in the same row, or alternating rows of Clearfield and conventional variety. Initial spring assessments have shown that, with the conventional variety removed, the Clearfield sown on its own was significantly more vigorous than where it had been sown in together in the same row.